Web design and development may be the most in-demand, but under-serviced SEO product on the market. It seems as though most businesses follow this formula: build a website first, worry about the SEO later. But as I’m sure most of us have seen, it’s difficult to give our clients the results they desire when they operate a five-page site using Wix or Weebly. Of course, it can be just as difficult working with a client using a WordPress site that is littered with errors that can take hours upon hours of consulting to uncover. Web design and development should be developed with SEO in mind. While I confess that my knowledge of web design and development is cursory at best, my experience and knowledge of the industry have shown me that certain platforms are better for SEO than any others. Website Builder vs. CMS: What’s the Difference? Unless you are a coding genius, most website development projects will be built either using a pretty basic website builder or a more sophisticated content management system. A website builder should be pretty familiar to anyone in SEO. The most common examples, include Wix, Weebly, and GoDaddy Website Builder. Website builders incorporate drag and drop UX and UI that makes it easy for anyone to build a site without hiring a developer. For this reason, website builders are often a great choice for cash-strapped small businesses, although this does come at the cost of scale and sophistication. While a website builder offers intuitive styling features, developers will be hard-pressed to make any changes to the backend or files that are hosted by the builder. For this reason, developers often prefer the flexibility and blank slate that a CMS like WordPress provides. Content management systems are software programs that enable developers to store and structure content on their site. It’s often a misconception that WordPress is a website developer, when it’s really a CMS that can incorporate website builders and other plugins into its API. Organize content on their website however they choose. Some plans may be limited in page size. With this in mind, you may be more likely to turn to a CMS for the added SEO value. But different businesses should look at different options. WordPress’s open source software platform and library of plugins make it the most one of the most robust CMSs for SEO professionals. WordPress is great for companies that produce lots of content and are looking for simple designs. Plugins, such as Yoast and WP Rocket can help improve your onsite SEO strategy. WordPress offers web designers and developers the flexibility and customization they need to create an SEO-friendly website that is fast and responsive. One issue that frequently does come up with WordPress is its security. WordPress is fine for most publishers and businesses, but some ecommerce companies and financial institutions prefer their own proprietary code and other platforms for this reason. Shopify is one of the most innovative web builders on the market. Perfect for ecommerce stores, Shopify allows webmasters to create an entire online business and marketplace all in a self-hosted platform. Businesses don’t have to worry about much in terms of a hosting and are given the flexibility to customize their CSS and HTML however they like. I’d recommend Shopify for small retailers and mom-and-pop stores looking for a more sophisticated platform then Etsy or a basic website builder. Squarespace has long been a favorite website builder for small businesses, offering visually stunning design templates and flexible pricing options. Squarespace is one of the best website builders for small, local businesses that don’t have a ton of money to dump into a new website. With that said, Squarespace does falter when it comes to SEO features and integrating other API. Its lack of support for third-party apps and limitations on what you can do in the backend of a site means you will have to go the extra mile in terms of marketing to reach new customers. Messing with meta data on Squarespace can be a bit tricky and many of their SEO features, such as setting up redirects are not too easy to figure out for first time users. You won’t find much love for Wix in the SEO community, Wix builder is probably the best solution for creating a small website that is thin on content. 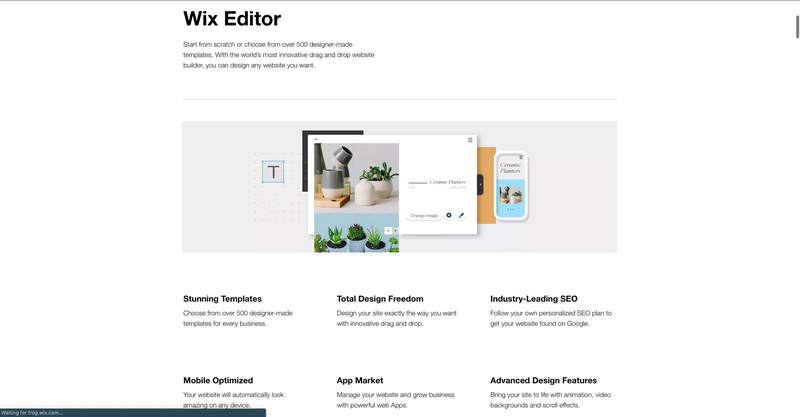 Affordable and super simple to design, Wix is a great short-term solution for websites who don’t require a huge organic presence over traditional search to succeed. Of course, Wix’s SEO features are bare bones at best. Wix significantly limits your ability to optimize new content, set up canonical tags, or add new markup to your site to assist in search. Worst of all, there is no way to export data from Wix. 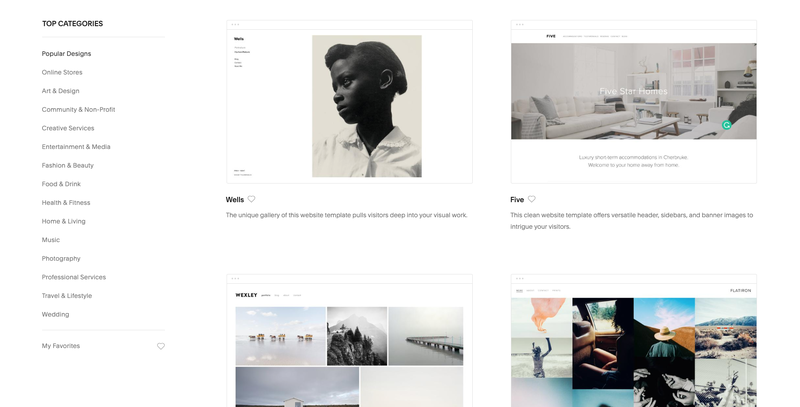 Finally, Weebly is the most simple website builder on this list. Its drag and drop features make it easy for anyone who doesn’t understand source code to create a website. Unfortunately, Weebly does make it difficult to implement advanced technical features, such as schema and other technical SEO necessities. Worst of all, migrating from a Weebly site to a Wix or WordPress site is incredibly frustrating. 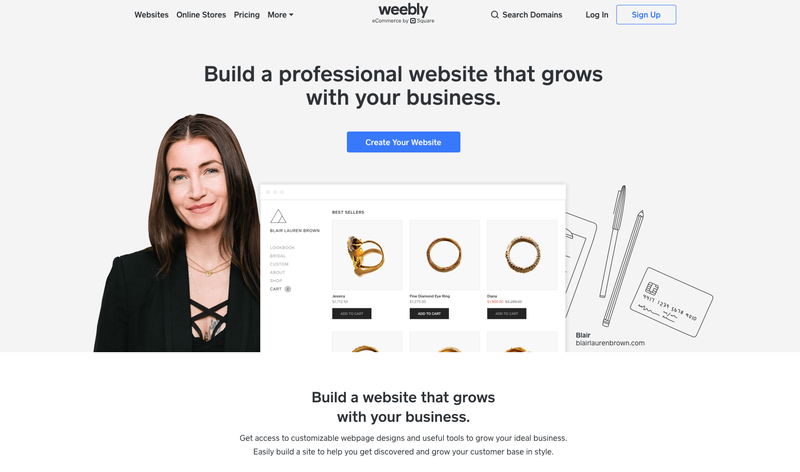 Generally, I rank Weebly as one of the worst website builders, although it’s not a bad place to start for a small business. 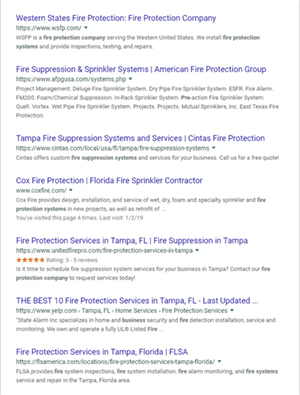 You want search engines to see the same exact page that a user sees. All designs should be made with mobile-first in mind. Whether you are building a WordPress or a Wix site, it’s important that your actual design conforms to the physical requirements of a smaller screen size and different user habits. Finding a solid website builder and CMS that can account for these considerations is important for your ongoing SEO. What Are Your Favorite Tools & Platforms? Every web designer and developer has a different philosophy on how to balance their UX and SEO. How do you approach this topic? What insights can you provide to help bridge the gap between web development and SEO?